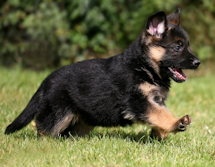 When you buy German Shepherd Puppies or German Shepherd Dogs from us, you can be assured that they are of the highest quality! 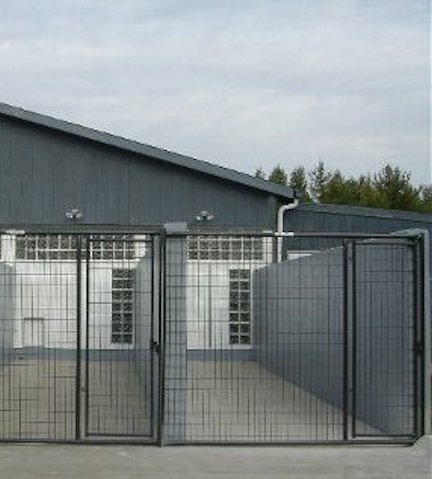 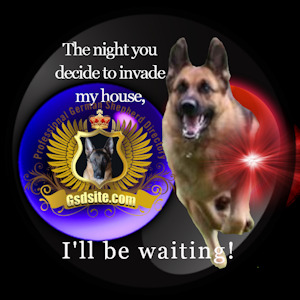 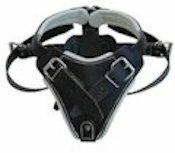 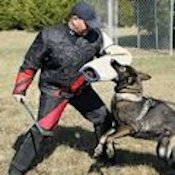 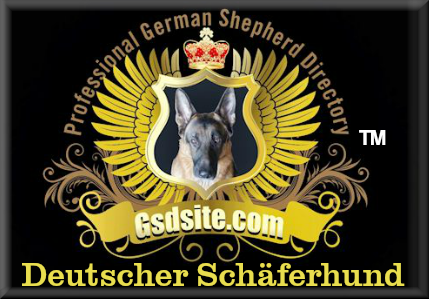 We ship German Shepherds to our customers world wide so we can service your needs no matter where you are located. 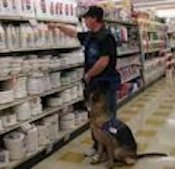 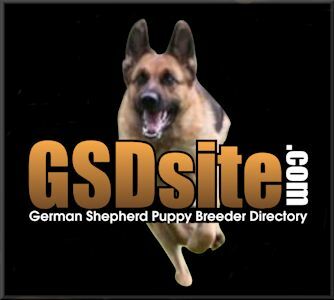 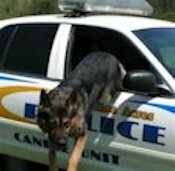 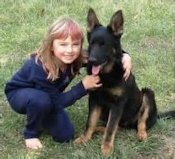 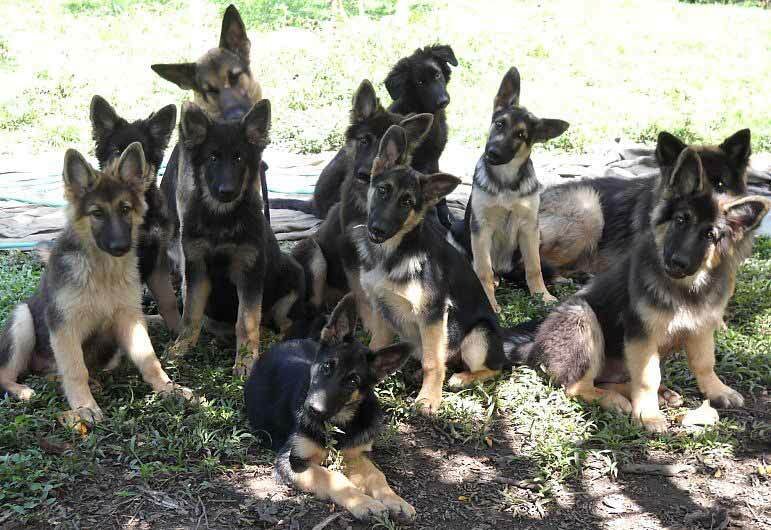 We are German Shepherd Breeders in Northern California, in Sonoma County, close to the San Francisco, Bay area. 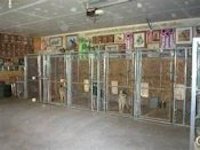 Here at the 2 Brothers Kennel, we truly believe that loving care, and lots of affection can overcome the most nervous of animals during their stay.